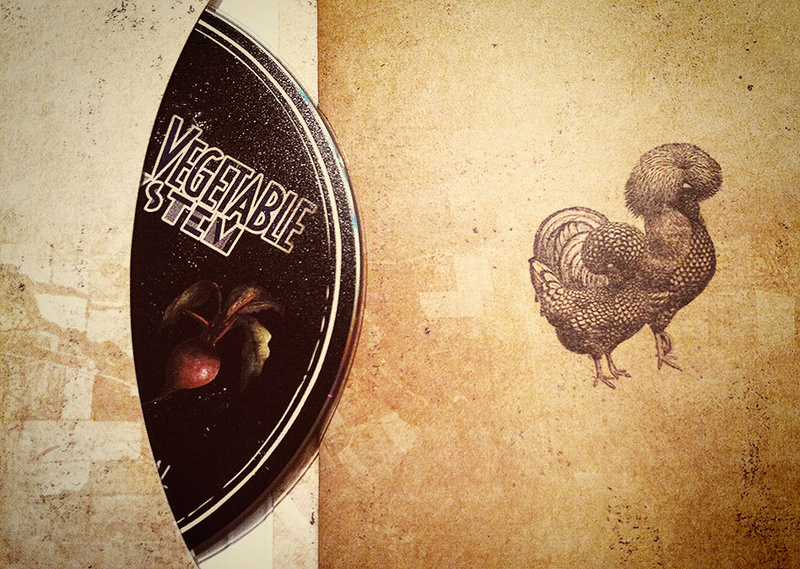 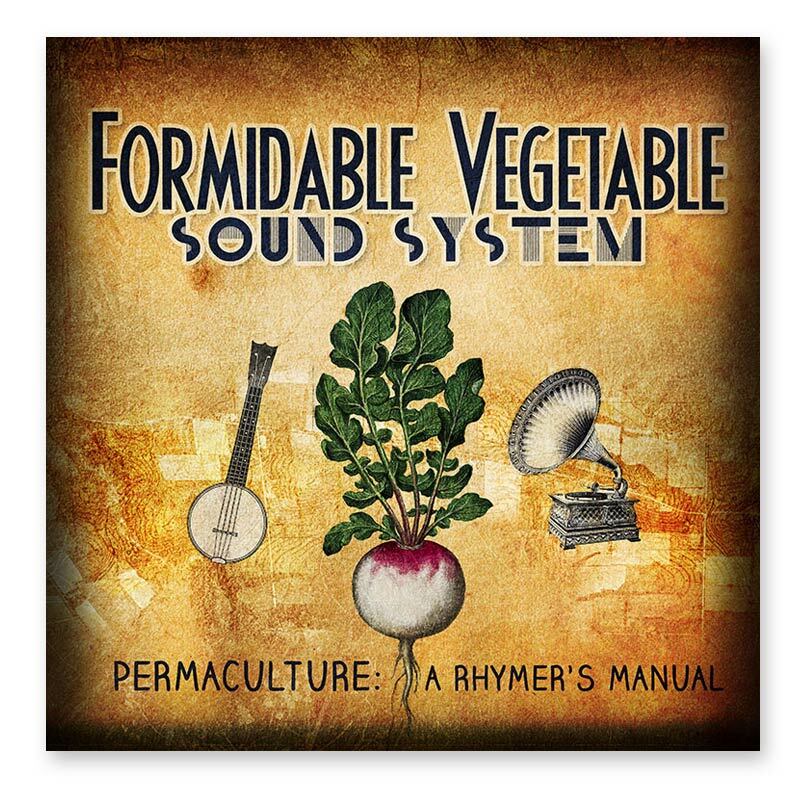 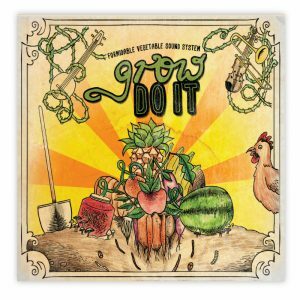 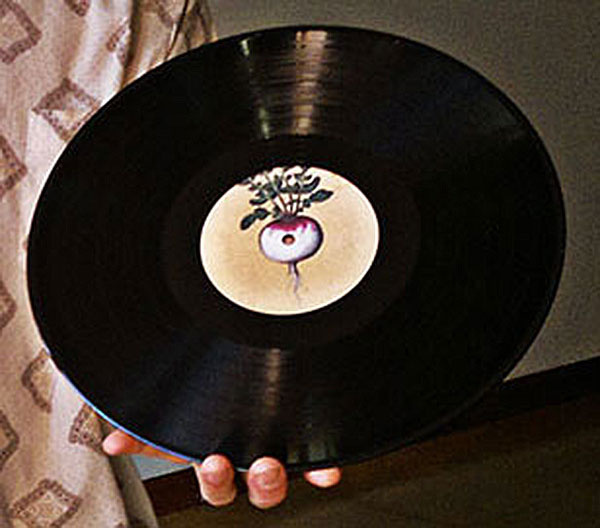 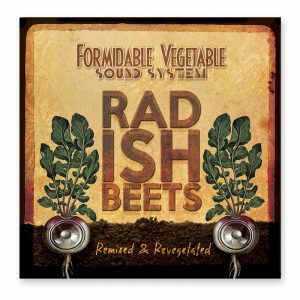 Formidable Vegetable Sound System is paving the way for a new kind of musical activism based around simple, fun solutions to some of the toughest challenges of our time. 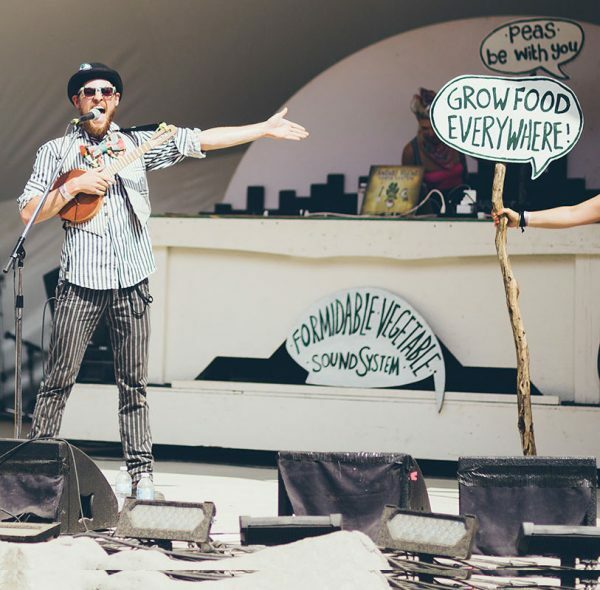 Ukulele-strumming frontman Charlie Mgee presents a repertoire of swingin’ tunes addressing the principles of permaculture in various musical styles ranging from ‘energy-descent electroswing’ and ‘climate-change dubstep’ to ‘peak-oil polka’ and ‘post-apocalypso’. 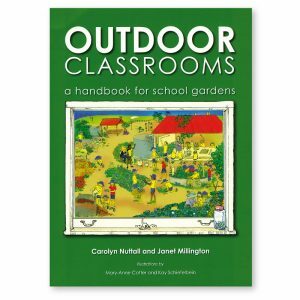 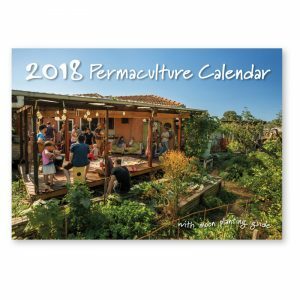 What better way to introduce permaculture to kids or the next generation of permies? 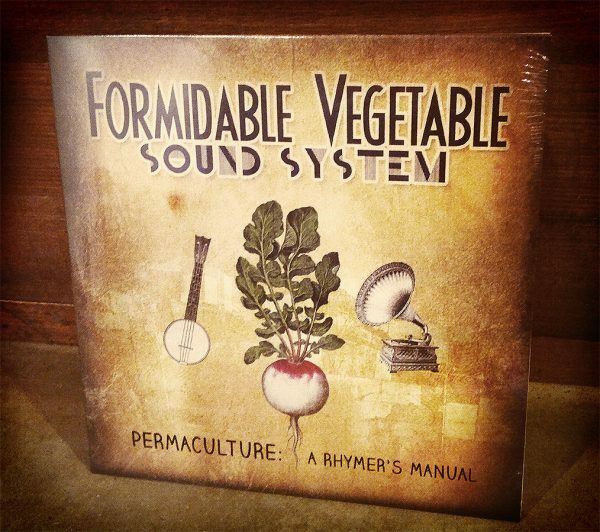 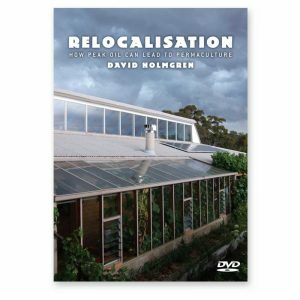 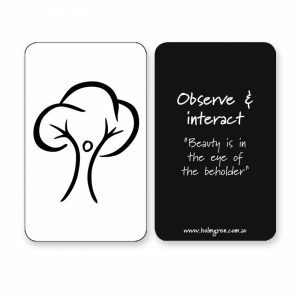 Check out the ‘Yield’ video below for a tempting taste of permaculture. 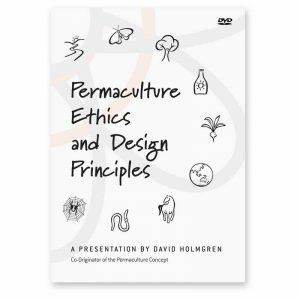 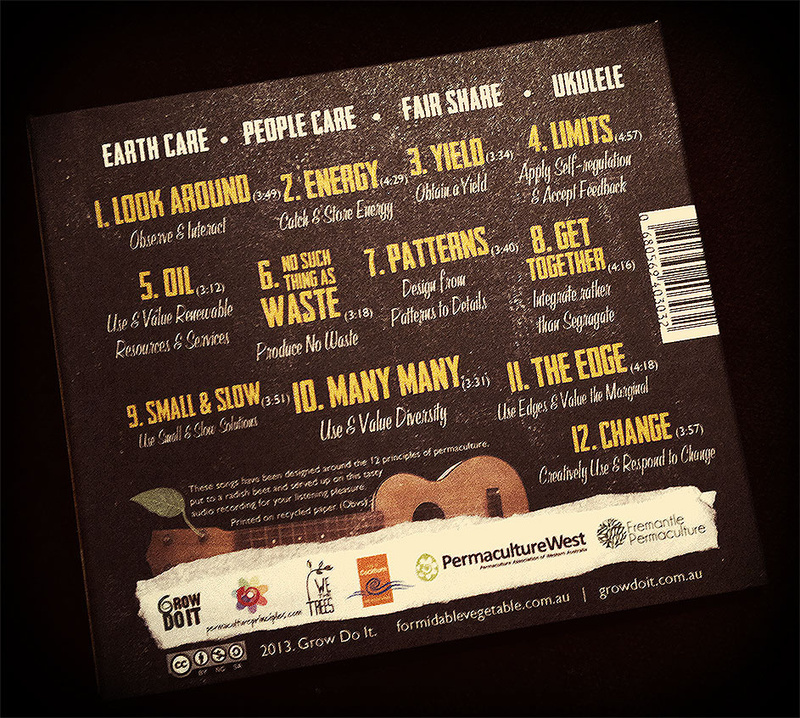 Be the first to review “Permaculture: A Rhymer’s Manual” Click here to cancel reply.